The “Nook” from Barnes & Noble is the second leading digital reader on the market and one that authors should not overlook. 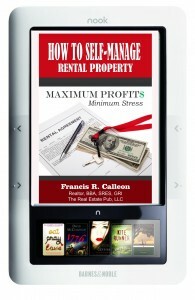 Authors need to make their books available on as many devices as possible to gain maximum sales potential. Not doing so will limit your potential audience and drastically hamper book sales. Only books that have been submitted via the required process and format are available for NOOK readers to purchase and enjoy. The Nook has a fantastic free reading app to download that allows readers to sync their account to other devices such as smartphones, tablets and computers. A reader can change devices and pick up where they last read. 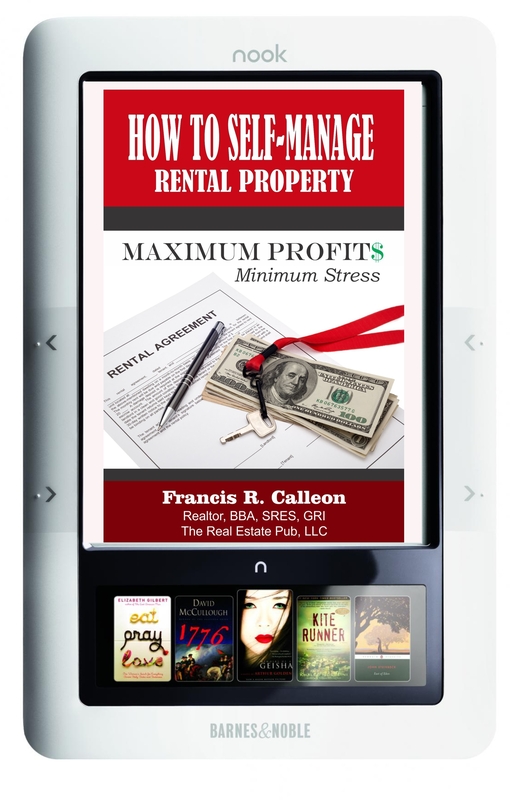 Get your book in the hands of millions of potential readers worldwide.